For optimum viewing you need the font "Bradley Hand"
This page is Graphics Intense, please allow it to finish loading. who have yet to be returned to American soil. This Site Will Proudly Participate! is owned by Deb Site ID#929. 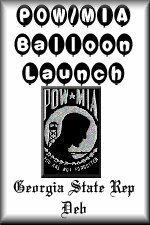 Please write a lettter asking for our heroes to be returned. 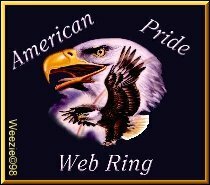 This American Pride Ring site is owned by: Deb. 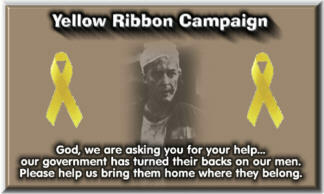 Want to join the "We Remember" Web Ring? is owned by Deb . 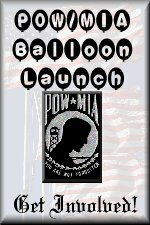 This Nonveterans for Veterans site owned by Deb. This VetNet ICQ Network site owned by 13688671.